Tomatoes are a very popular fruit, or vegetable… No matter how you slice it they are a very versatile and nutritious ingredient that can be enjoyed raw or cooked in so many ways including juice and sauces, grilled, and in salads. 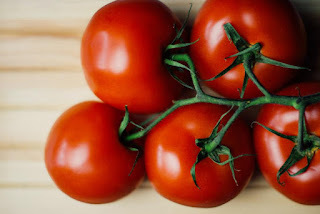 Also the variety of tomatoes from heath beefsteak to pop sized cherry bites give all the more encouragement to include them in your diet. Hydration too: fresh tomato juice can provide antioxidant benefits, just caution on high sodium store bought brands. Eating raw tomatoes also can fill you up due to the high water content. Adding cooked lentils to your tomato sauce can provide much needed protein (about 9 grams per half cup lentils) as well as iron. This also aids in making a heartier, more filling sauce without the negatives of other means. 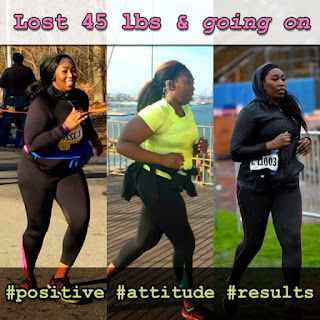 If your are looking for healthier meal plan to help you lose weight fast without suffering, check out Dr Aron Medical Weight Loss Center at WeightLossNYC™ today.